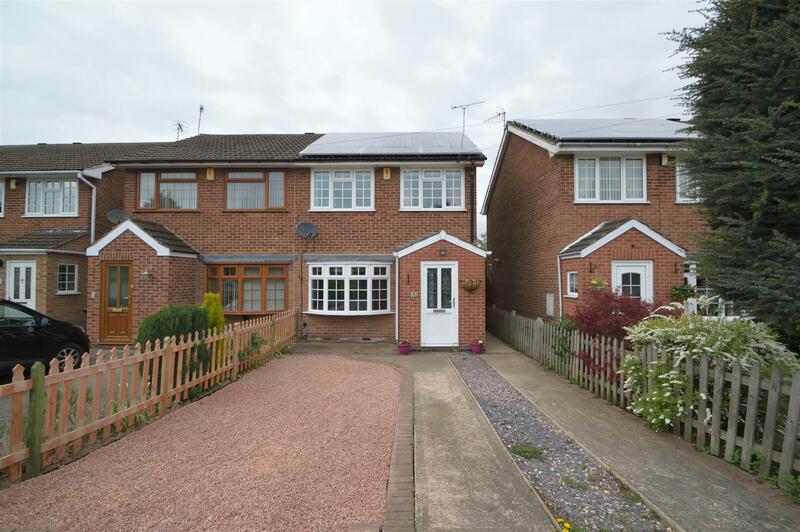 Benjamins are pleased to bring to the market this modern three-bedroom semi-detached property in the popular village of Ruddington. The property is situated close to an excellent range of facilities in sought after Ruddington village, including shops, schools, churches, a Doctor£s surgery and country park. Benefiting from Gas central heating, Upvc double glazing, Solar Panels and an alarm system, the property briefly compromises Entrance Porch, Living Room, Dining Room/Kitchen, Conservatory. 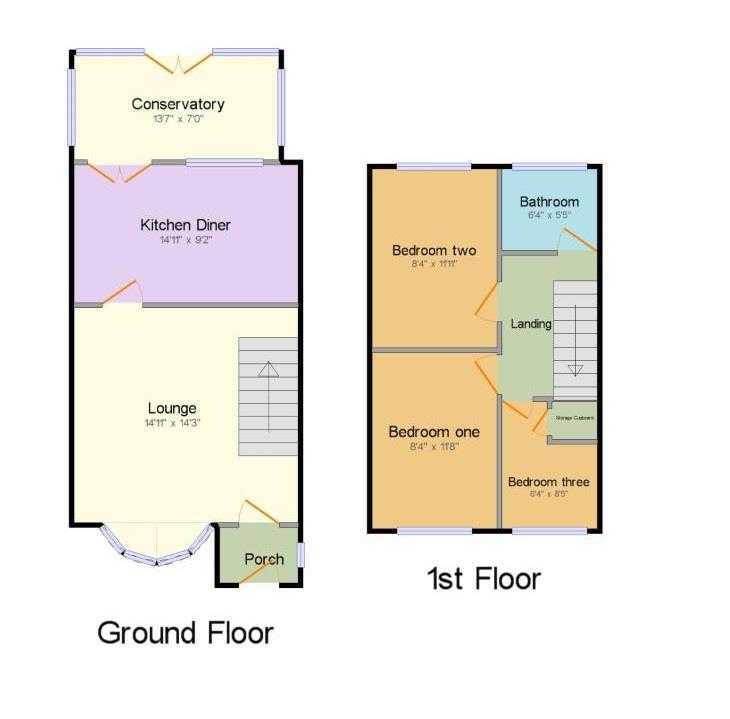 To the first floor; Landing giving access to three bedrooms and family bathroom. Enclosed rear gardens with further gardens and driveway to the front and garage to the rear within a block. Brick built with UPVC double glazed windows to either side, natural wood flooring and French doors leading out to the rear garden. Having UPVC double glazed window to the front, radiator, built in storage cupboard. Three piece bathroom suite comprising; panelled bath with shower over, wash hand basin, toilet, Mosaic tiling to the splash backs, laminate flooring, radiator, opaque UPVC double glazed window to the rear. To the front of the property the driveway provides off road parking for up to two vehicles, Gravel Drive, Pathway giving access to the entrance door. At the rear of the property the enclosed garden, paved patio area leading to shaped laid lawn. Single garage with up and over door, located in a separate block. The property currently has solar panels to the roof. Further information can be provided on request.